I am one of the first friendly faces you’ll see at the front desk and can’t wait to meet you! I’ll help you understand any dental treatment you may need and am resourceful at making it affordable. I am here to answer your questions, plan for your next appointment, help resolve any of your concerns and make your visit positive and enjoyable. I am fortunate to have worked with Dr Lee for many years, and I consider it an honor to work with such a great doctor. Because I am passionate about what I do, dedicating my heart and soul into my career is effortless. 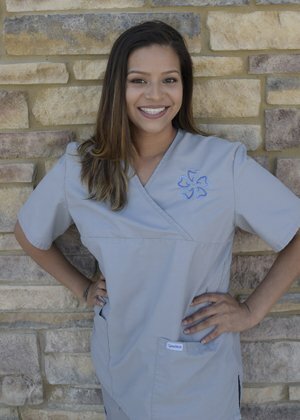 Our commitment to you as a team is to work great together, provide excellent service and create a culture where the positive energy at QTL Dental is undeniable! My husband Homel and I have 3 beautiful daughters Diamond, De’Asia and Julissa, who are very athletic and keep us very busy. Family comes first for us, and we love spending time together! One thing I’ve learned about assisting Dr Lee for many years, is that she does great dentistry! One of the things I love about my job is caring for my patients and getting to connect with so many people. Working side by side with Dr Lee, I have watched her relate to each patient and explain in great detail what is going on with your oral health and what it will take to treat you. If you’re looking for a new dentist, she is amazing! I am a wife and a mom of 2 daughters. As a family, we enjoy spending quality time together and being adventurous. Road trips and sightseeing is a favorite of ours. Being a dental assistant to Dr Lee has been very rewarding! 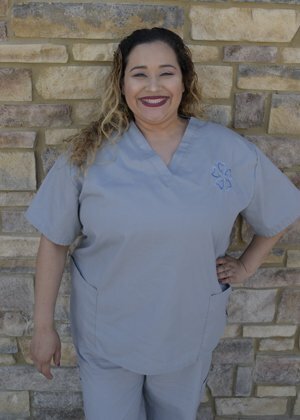 She provides amazing dental work and helps our patients in any way possible. I have the pleasure of having a front row seat to see smiles transformed and find their tears of joy to be priceless! Seeing such great dentistry is a blessing to me. I am happily married and a mother of 4 handsome boys. They keep me on my toes! In my spare time I enjoy having family get togethers and playing volleyball. I love my job and my career in dentistry! 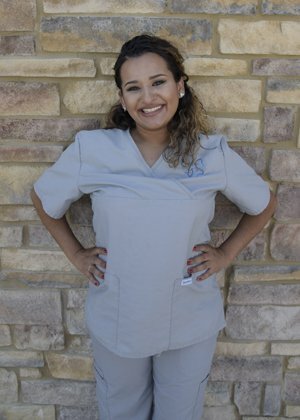 I got into dentistry because I knew I would be able to have an impact in people’s lives and I wanted to help people be more confident in their smiles. The most fulfilling part of the day is the relationships I build with our patients. I can’t wait to meet you too! Dr. Lee is different from most doctors because she is so genuine when it comes to her patients. 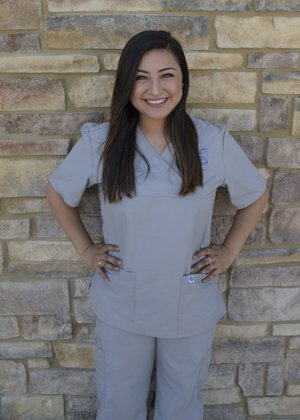 She is passionate about dentistry and loves to make an impact on the community. She is the best! I am married to the love of my life and we have a beautiful daughter who lights up our world. I have a crazy boxer dog named Sonny. I enjoy cooking, working, and spending time with my family. Also, I love ladybugs!